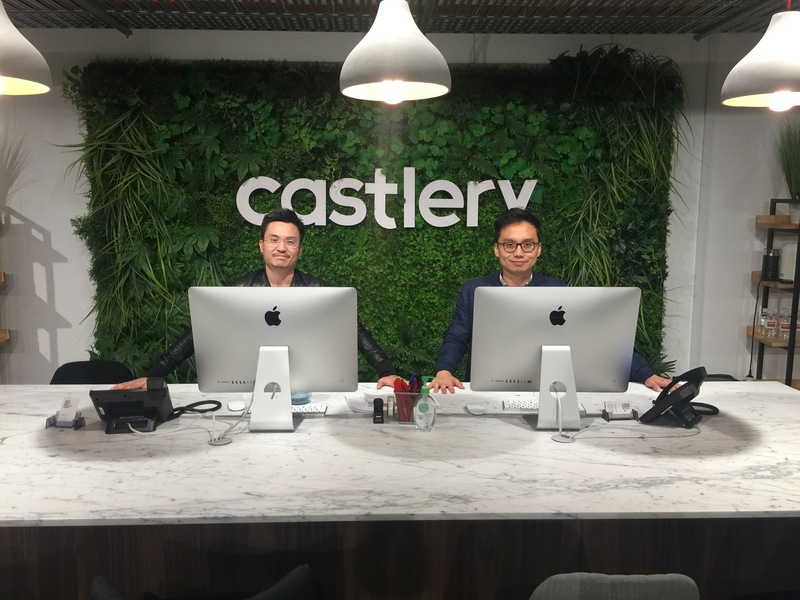 [Update, 13 Dec] Castlery has announced that it has achieved a revenue exceeding AUD$1 million in less than four months of launching in Australia. Based in Sydney, Castlery Australia has a 12,000 sqft studio that features a variety of bespoke designs. 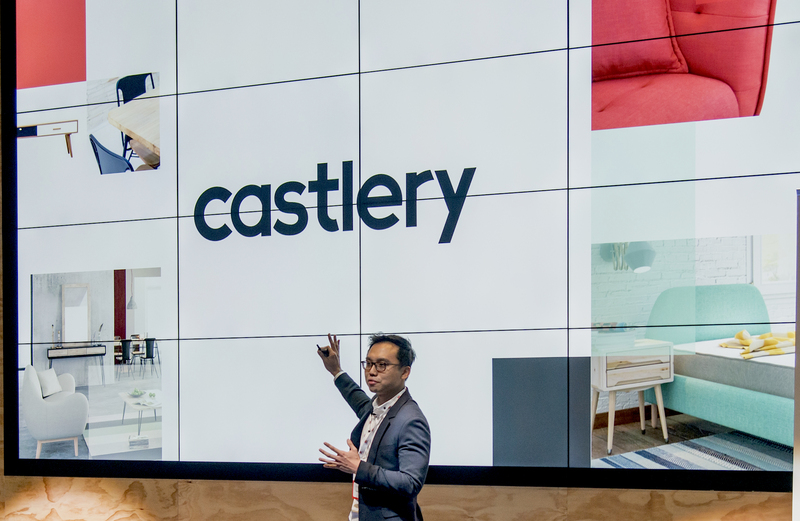 Adopting an omni-channel approach to retailing, Castlery also allows Australian consumers to first explore their offerings via an online showroom before visiting the studio. When Castlery first launched in 2013, their very first office was a 900 sqft basement in Ubi. For furniture, they had “two sofas, a few computers and a makeshift cardboard-box table”. “It was tough in the early days,” says co-founder Declan Ee. Fast forward to today, and the team now works out of a 40,000 sqft warehouse and 12,000 sqft showroom. And they did it all by selling chairs and tables. Furniture here is either Ikea or a $4,000 sofa. 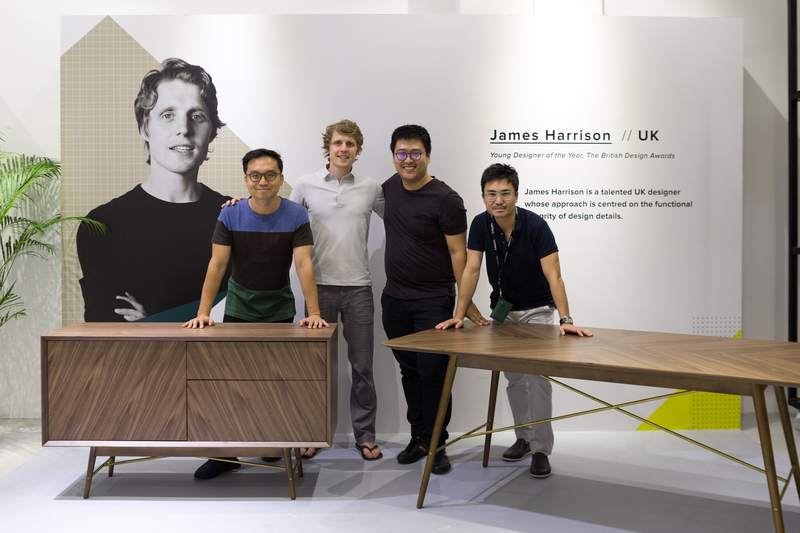 There’s a lot of wastage in furniture retail [so] we want to bring furniture to people directly from the makers. – Declan Ee, co-founder of Castlery. 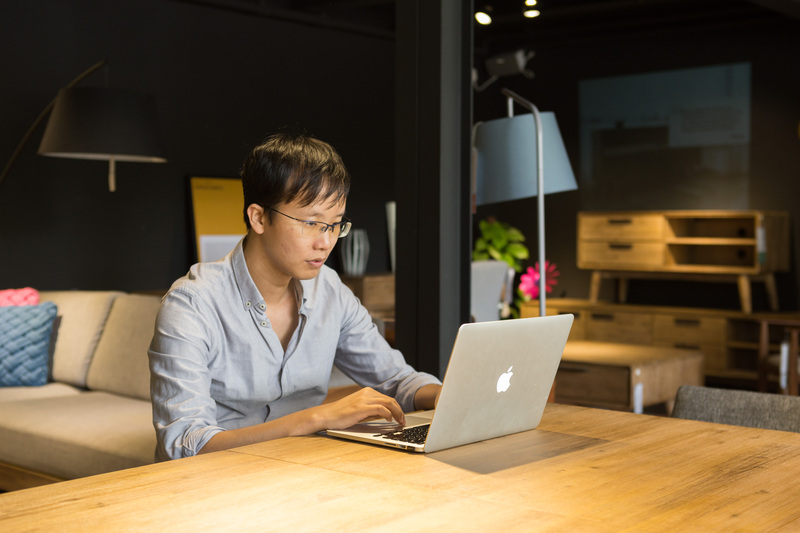 In 2013, Ee and co-founder Fred Ji had began buying their own furniture overseas when they realised how much more affordable it was. 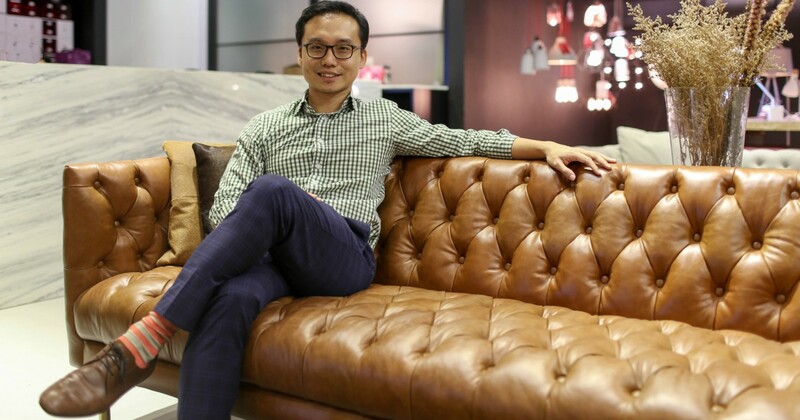 “I joked and said we should just sell furniture now that we know where to go and how to buy it. To Fred’s credit, he dug deeper, did the sums and realised that we could do it,” says Ee. 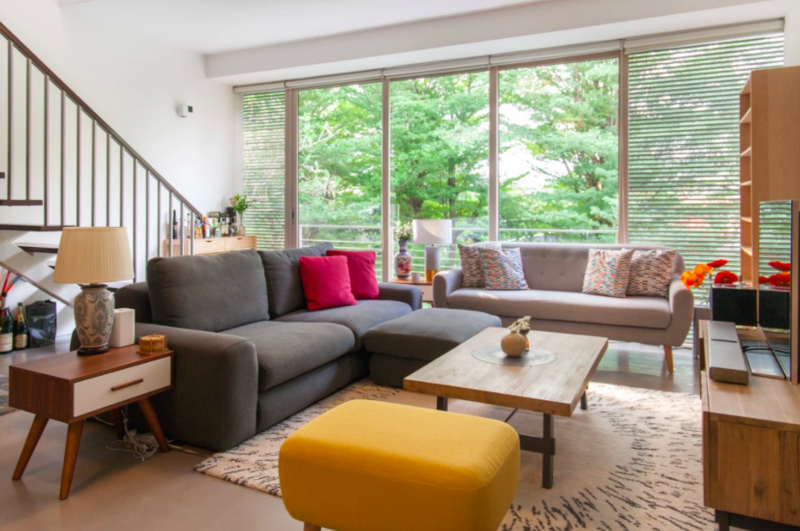 With a initial investment of $135,000, they made $2,000 selling “an armchair, a sofa and a few lightbulbs” within the first month. The early months were focused on “digital presence and social media engagement,” Ee shares. Given the “personal” nature of their industry, complaints were a tricky matter as well. 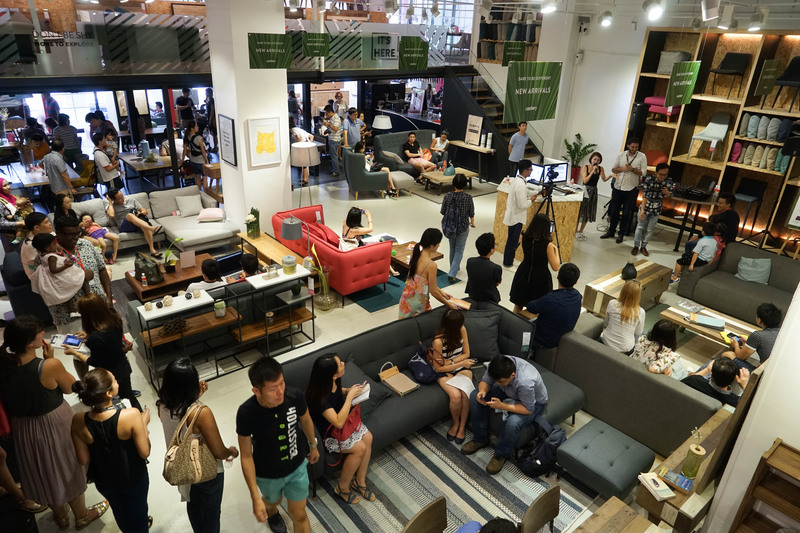 Fun fact: globally, the furniture industry is amongst the top 5 industries with the most complaints, Ee shares candidly. Come 2014, they invested $1.3million of their own money to “scale properly”, moving into a 3,000 sqft warehouse/showroom. They also began hunting for supply chain partners across Southeast Asia, China and Turkey, visiting “500-600 factories” across 9 months. Reliable manufacturers “was a key issue”, Ee states. They needed trustworthy people who could delivery quality goods in a timely fashion. That was a lesson they had learned the hard way, with previous losses amounting to $80,000. Managing the supply chain was also a “delicate balancing act”. If we under-invest, bottlenecks occur and we can’t meet demands. If we over-invest, it could kill our cash-flows, which [are] critical especially for a young start-up. From 2014 to 2015, the team enjoyed a “surprising” growth rate of 300% to 400%. Their $2,000 revenue also rocketed to $200,000. Given typical furniture prices, their $700-$2,000 sofas was perfect to “plug the gap” in a mid-range market. Being part of Google’s Go Global initiative, Castlery was able to tap into their database to “better understand consumer behaviour on a regional scale”. 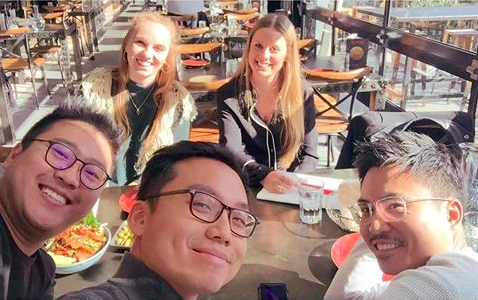 Google taught them to “run customised campaigns to drive branding and leads, study the best markets to enter, learn how to penetrate them, as well as to best tailor digital strategies,” explains Ee. Meanwhile, they also developed their own Enterprise Resource Planning (ERP) software. “There was no off-the-shelf software that allowed everything to flow efficiently,” explained Ee, so a team worked 9 months to create one. The team can now “track real-time inventories to predict low stock” and customers can track the processing time for their shopping. The team of 4 is over 80 and their 2015 $3M annual revenue has grown “over 4 to 5 times”. “The key is to hire talented personnel with vast experience,” shares Ee. “We’ve built a lot of partnerships and collaborations, and are fortunate to have their help along the way. 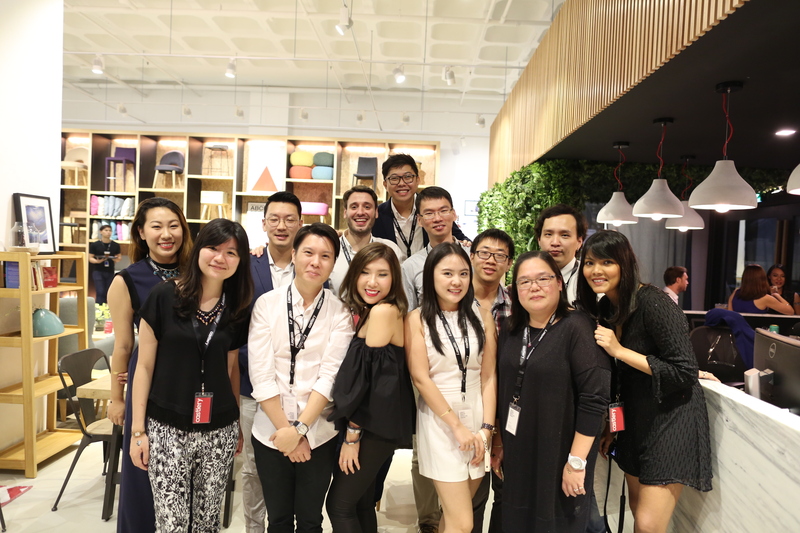 When they launched Castlery Feat in 2017 – an inaugural collaboration with renowned designers – the team “immediately saw a record weekend [and] hit a record sales high over May and June”. The most momentous occasion was our 2017 warehouse sale – we were not expecting a turnout of over 3,000 just over 2 days. 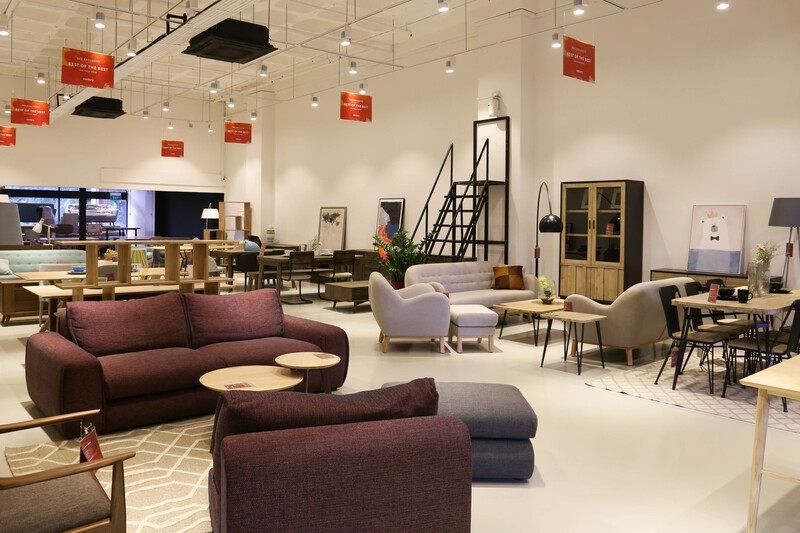 We know Singaporeans enjoy bargains [but] it is still encouraging to see them drive all the way to us in Jurong. 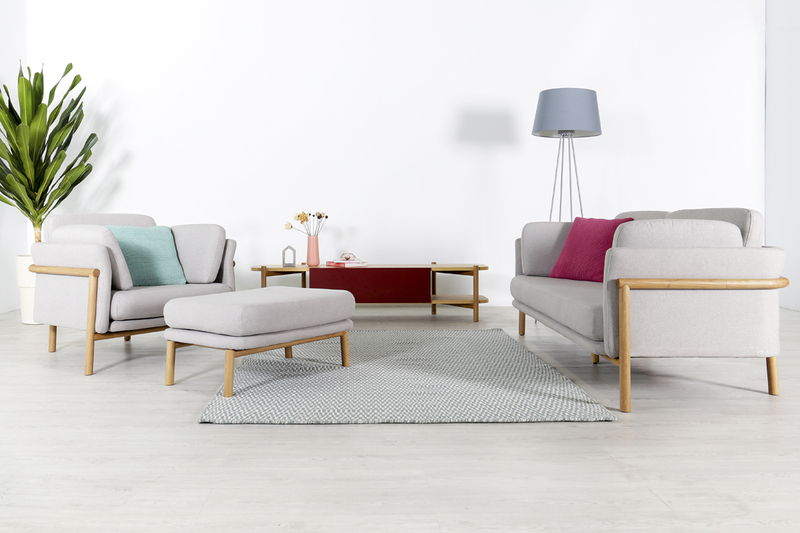 They are “democratising” the industry by plugging the gap between IKEA and high-end brands, but by no means do they consider the Swedish brand “competitors”. Besides, they are “hardly in the same league,” Ee reflects. It’s okay if we’ll never be as big as Ikea — just 1% of its size would make me a happy guy. “We have made too many mistakes to list but are still very appreciative of them,” Ee muses. With their brand already established in Shenzhen and Sydney, the team plans to build a future in other countries, Ee shares, as well as ride the wave of smart retail wave.